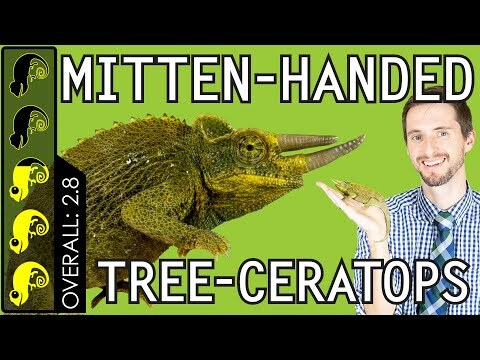 Home » Editor's Choice » CR: Armadillo Lizard, The Best Pet Lizard? 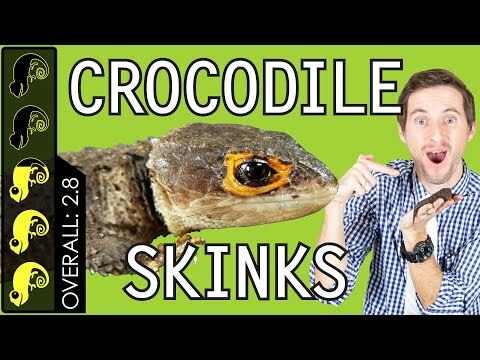 CR: Armadillo Lizard, The Best Pet Lizard? YouTube - Armadillo lizards such as the legendary sungazer (Smaug giganteus) are some of the coolest looking lizards on the planet. They even have good personalities and do well in captivity. 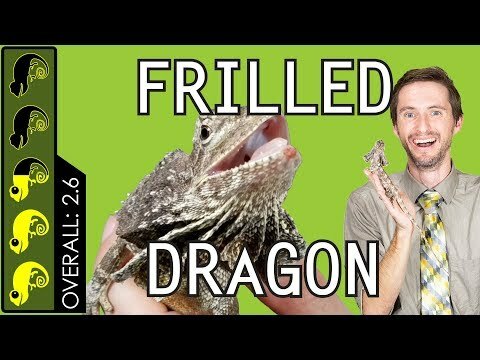 But, are they the right pet lizard for you? 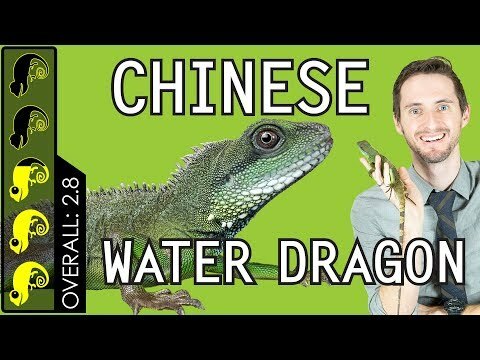 Find out on this episode of Clint’s Reptiles. CR: Jackson’s Chameleon, The Best Pet Lizard? 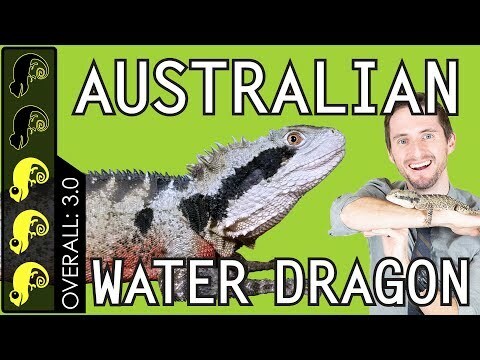 CR: Australian Water Dragon, The Best Pet Lizard?